Gelfand is delivering her final audits today before her five-year term is up, including looks at fossil-fuel subsidies, invasive aquatic species and mining pollution. However, her final conclusions as the country’s environmental watchdog say it is Canada’s slow action to accept, mitigate and adapt to a warming planet that is most “disturbing” to her. Gelfand’s rebuke comes a day after Environment Canada scientists sounded an alarm that Canada is warming up twice as fast as the rest of the world, making for irreversible changes to our climate. 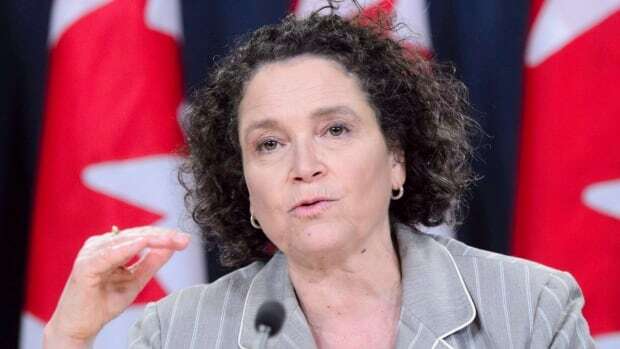 She says neither Conservative nor Liberal governments have met their own targets to reduce greenhouse-gas emissions, and Canada is not on track to hit its 2030 target, despite policies like the new national price on carbon. Gelfand’s audit today says the Liberals are not keeping a promise to get rid of inefficient fossil-fuel subsidies, which are undermining efforts to combat climate change, encouraging wasteful consumption of fossil fuels and discouraging investments in cleaner energy sources.